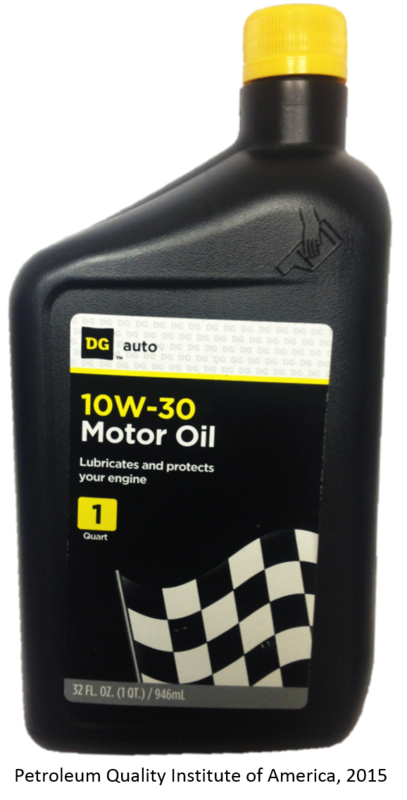 NOTE: The front label on this product says "Lubricates and protects your engine". Perhaps if your engine is more than 26 years old, but it's ability to protect more modern engines is questionable. 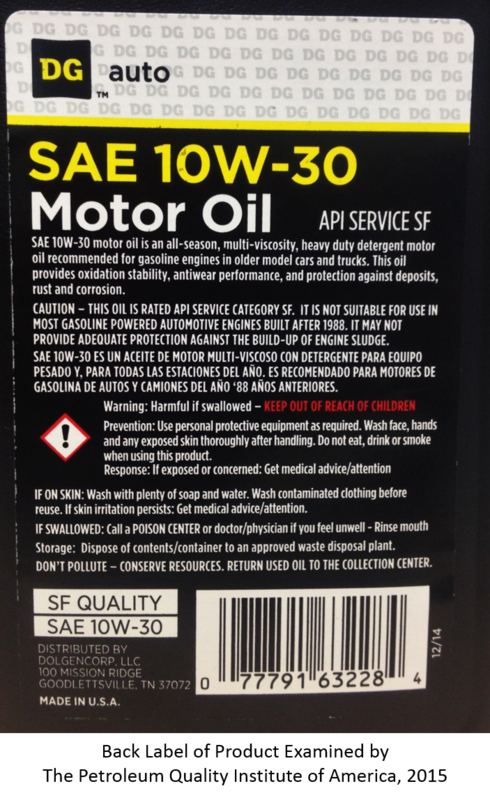 The back label lists this product as API SF which is an obsolete specification not intended for engines built after 1988 and is considered by the API as unsuitable for most gasoline engines built thereafter. To their credit, the back label includes a cautionary statement about the product's limited use.